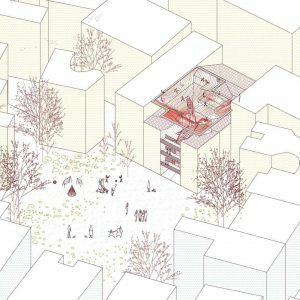 This project is a reaction to a declining number of open, public spaces in the central, densely populated areas of Belgrade. 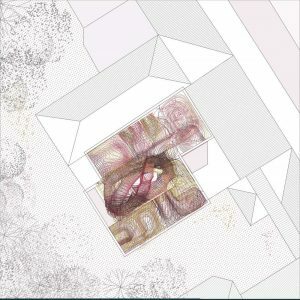 By proposing a public park in the air, instead of on the ground, we seek to introduce basic human pleasures found in activities of ‘being in the air’ (such as levitation, vertigo, weightlessness) into the traditional local neighbourhoods. 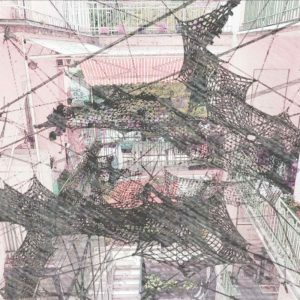 The airbound playfield consists of a large trampoline and a system of nets for vertical access suspended above the roof of an apartment building in Vracar. 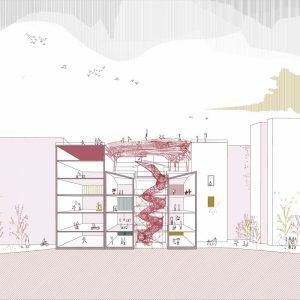 The playfield might function as a local gathering space for the neighbourhood, or as a system of apartment extensions into the aerial space surrounding the building, that would initiate new unforseen airbound domestic activities. 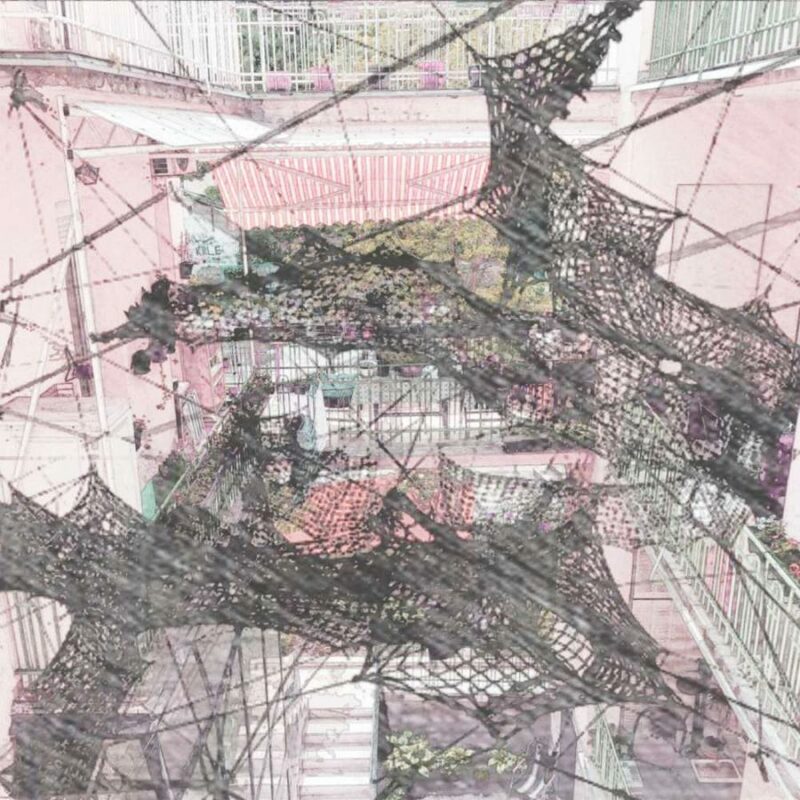 This specific playfield in Vracar serves as a prototype for minimal infrastructure to initiate and support aerial recreation within local neighbourhoods, thus directly activating the air above densely built urban areas, as public space accessible to everyone.